It´s not rocket science, but there´s more than 20 years of research behind Good Idea. Its blend of five amino acids and chromium is scientifically proven to reduce the blood sugar spike after a meal by, on average, 25%. To put it simply, the amino acids prepare the metabolism to take care of the carbs in a better way, while the small amount of chromium* fine-tunes the process even more and reduces the sugar cravings. The effect has been confirmed by independent studies in Sweden, Germany, Canada and the US (Orlando, FL). 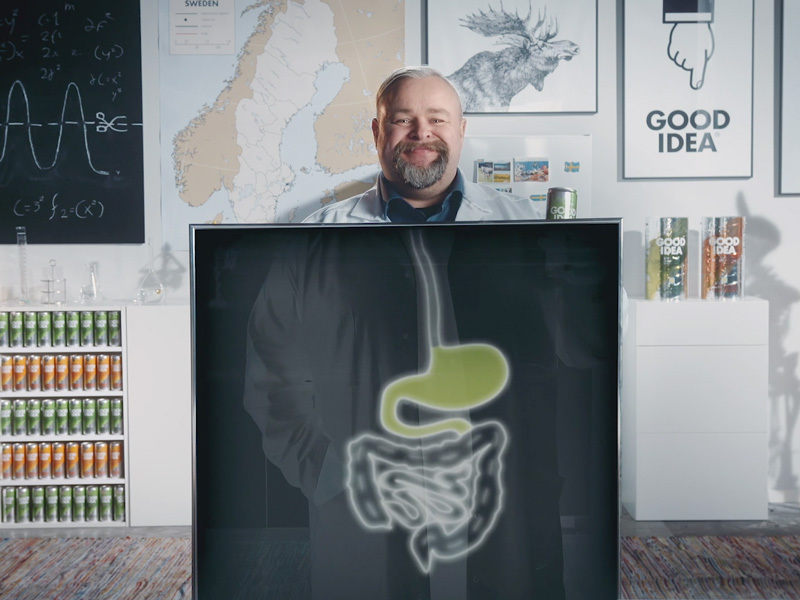 Dive deeper into our science here…or get a more visual version at Good Idea TV.